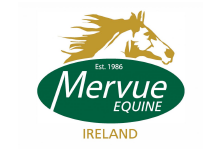 Maureen Bagnall is your representative on the Young Riders Committee and she can be contacted at 087 2635732. 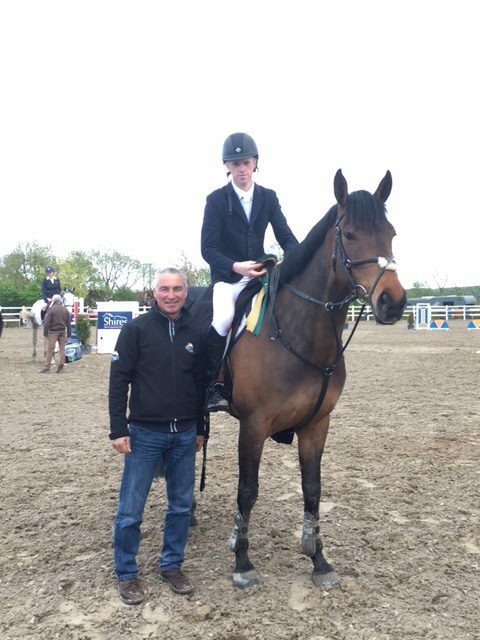 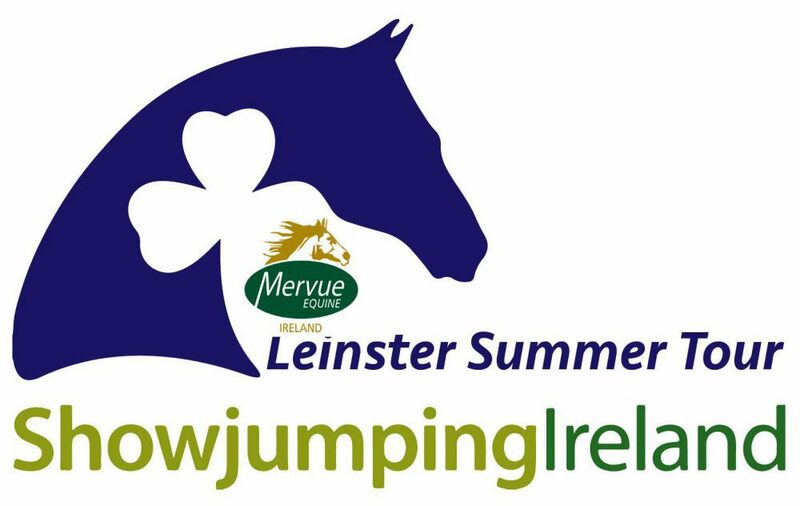 Save the date for Leinster Championship 16 th Sept.
Coilog Equestrian will host the fourth leg of the Mervue Equine Leinster (1.35) Summer Tour 1.35 this Saturday in the Hornbeam arena. 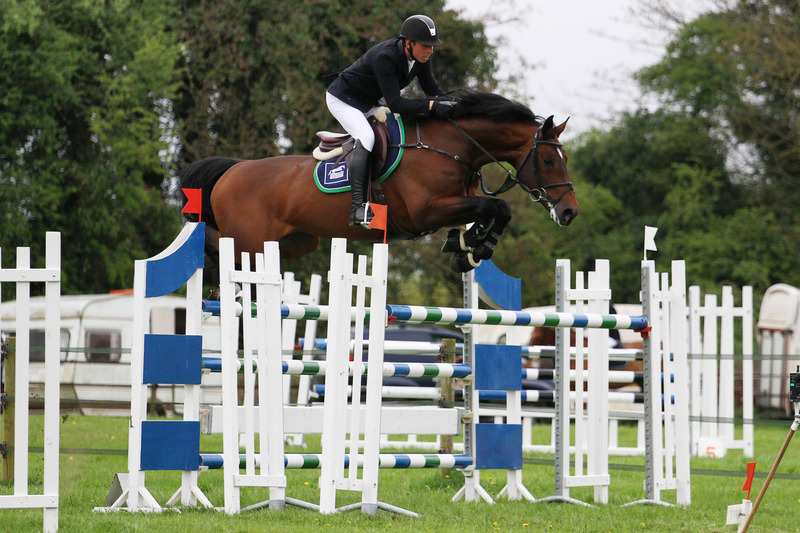 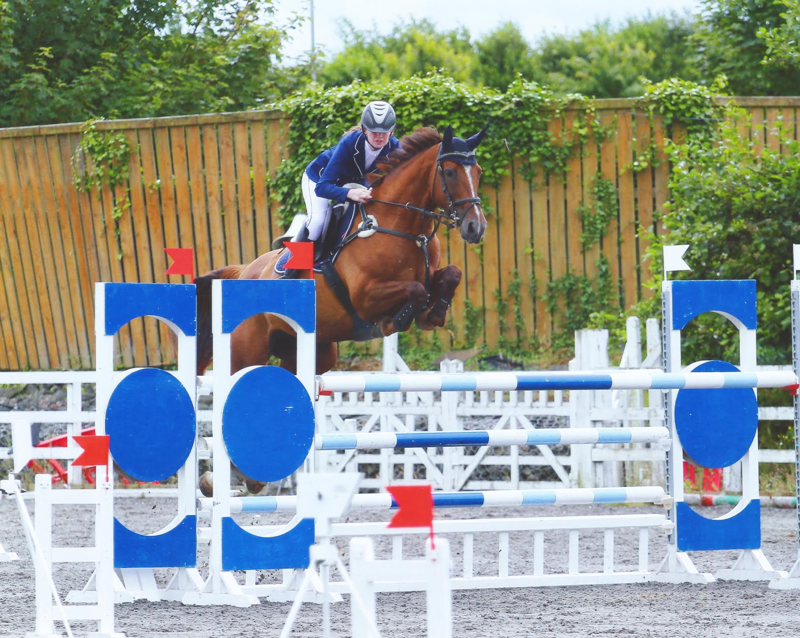 Entries to Showjumping Ireland on line by 4 pm on Thursday 28th June. 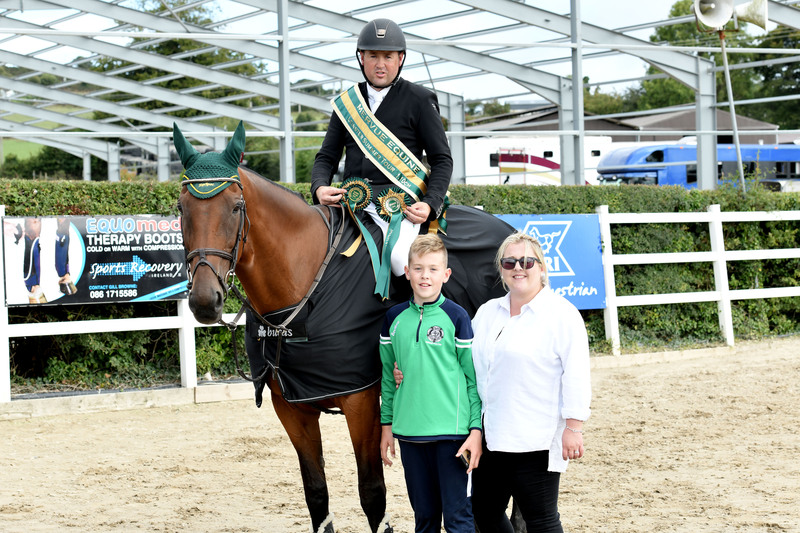 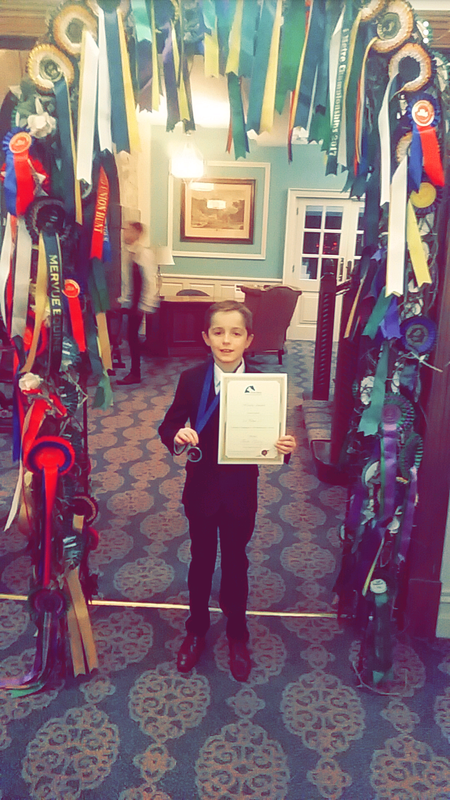 All the information you need regarding Young Rider activities in the Leinster Region can be found here!